The annual Parade of Homes, presented by the Home Builders Association of Greater New Orleans (HBAGNO) is the region’s best opportunity to tour new homes and see the latest in building techniques and industry trends. The Parade is ideal for millennials searching for a first home in a centrally located, walkable neighborhood. It is also great for inspiring ideas for those hoping to renovate an existing home. This year’s free event takes place at newly built residences in Orleans, Jefferson, Plaquemines and St. Bernard Parishes. 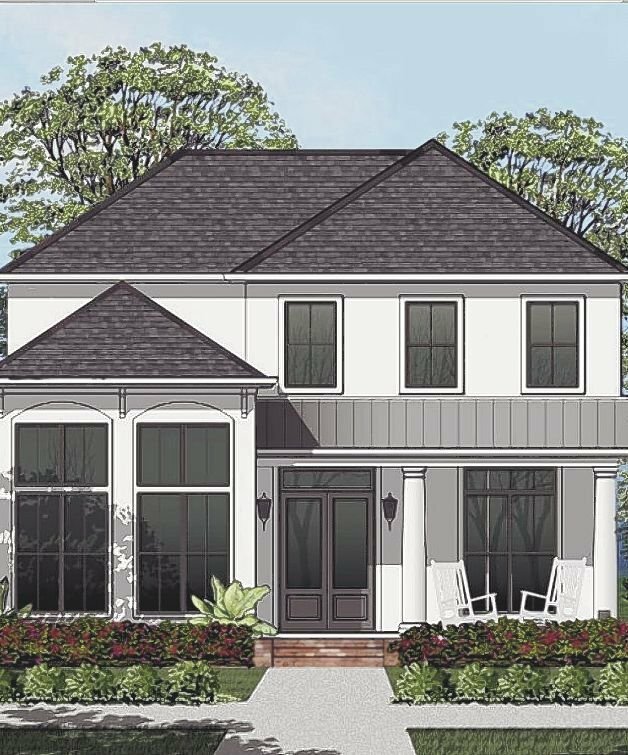 The Parade of Homes offers homes in popular communities throughout the metro area, such as English Turn, The Parks of Plaquemines, Gabriel Estates, The Oaks, Metairie, Old Metairie and Old Jefferson. These neighborhoods, some of which are gated communities, are popular with young and established families looking to build their very own dream home. While the housing market remains competitive in the city, opportunities remain available in neighborhoods like Old Jefferson. These types of neighborhoods are attracting potential homebuyers who seek more living space for growing families, or those who are looking to renovate a home they can call their own. Most importantly, all these homes are just minutes from the heart of New Orleans. Attendees to this year’s Parade of Homes will see newly-built, energy-efficient homes featuring home automation, home theaters, outdoor kitchens, and the latest design trends, including brass fixtures, natural materials such as reclaimed wood, stone, copper, concrete, and granite. In addition to all the brand new builds regularly featured, there will be two major renovations of historic homes on the tour this year. Another favorite feature to check out this year will undoubtedly be the “Children’s Paradise” room, which includes an indoor slide, rock-climbing wall, custom theatre, and super hero motifs. Visitors can also get ideas for renovating an existing home while getting expert advice from the area’s trusted builders. Included in the 2018 Parade of Homes is the St. Jude Dream Home®, a 3,000 sq. ft., 4-bedroom, 2.5 bath house located at 6401 Avenue A in Lakeview, which is being raffled off to support St. Jude’s Children’s Research Hospital. Built by Hyman L. Bartolo Jr. Contractors, Inc., and valued at approximately $600,000, tickets for the raffle can be purchased for only $100 and are available by calling (800) 327-2559 or online at dreamhome.org. Parade of Homes is a proud supporter of the 2018 St. Jude Dream Home. As part of its ongoing commitment to the communities it serves, the 2018 Parade of Homes plans to donate funds and time to The New Orleans Education League (NOEL), a non-profit organization dedicated to collaborating with the Jefferson Parish Office of Community Development to help repair code violations for elderly, disabled, and low-income homeowners in Jefferson Parish. Details on the scheduled June 26th volunteer build/repair effort are forthcoming. A full list of homes and their locations can be found at www.nolaPOH.org. 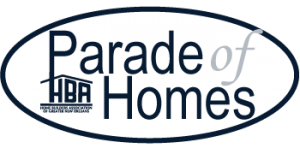 The 2018 Parade of Homes presented by HBAGNO is sponsored by M&M Glass Company and in part by New Orleans Homes & Lifestyles magazine. The Home Builders Association of Greater New Orleans is a professional organization representing the residential housing industry, serving our members and the community since 1941. Our membership is composed of approximately 1,000 dues paying home builders, developers, remodelers and associated businesses. The HBA proudly serves the parishes of Orleans, Jefferson, St. Bernard, Plaquemines, St. John the Baptist, St. Charles and St. James. The Home Builders Association of Greater New Orleans can be found on Twitter and Facebook.